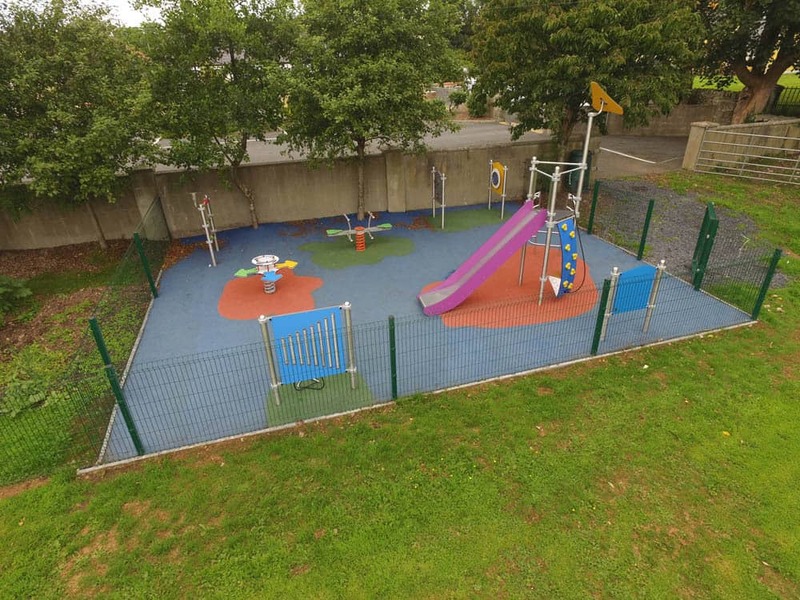 Browne Brothers Site Services Ltd based in Cork, Ireland is a family owned company and was established in 2002. 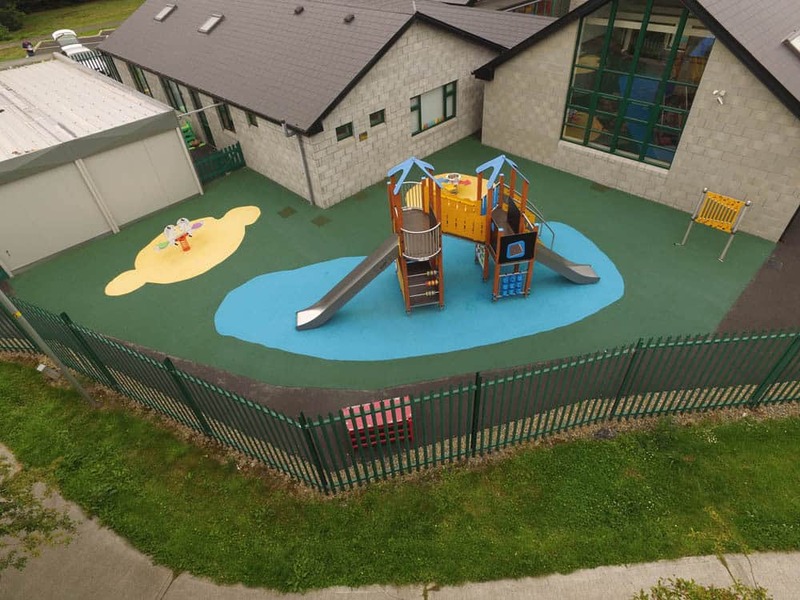 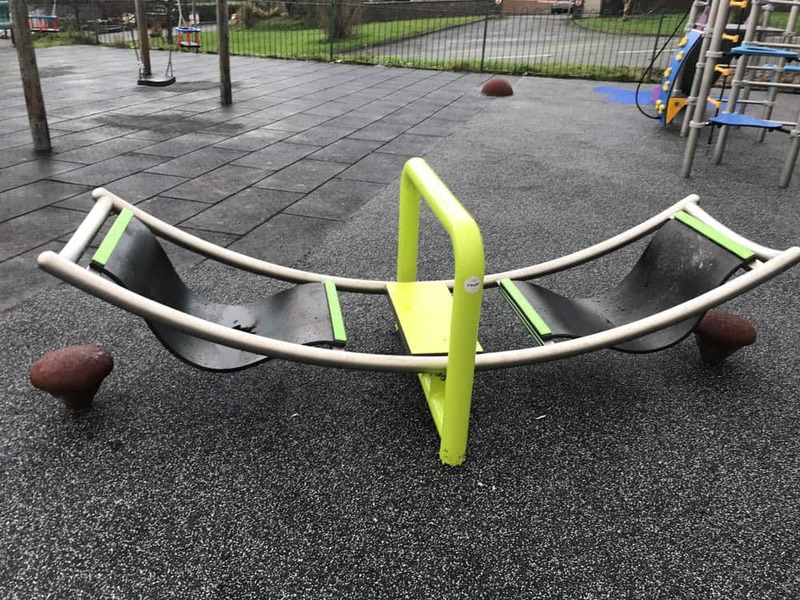 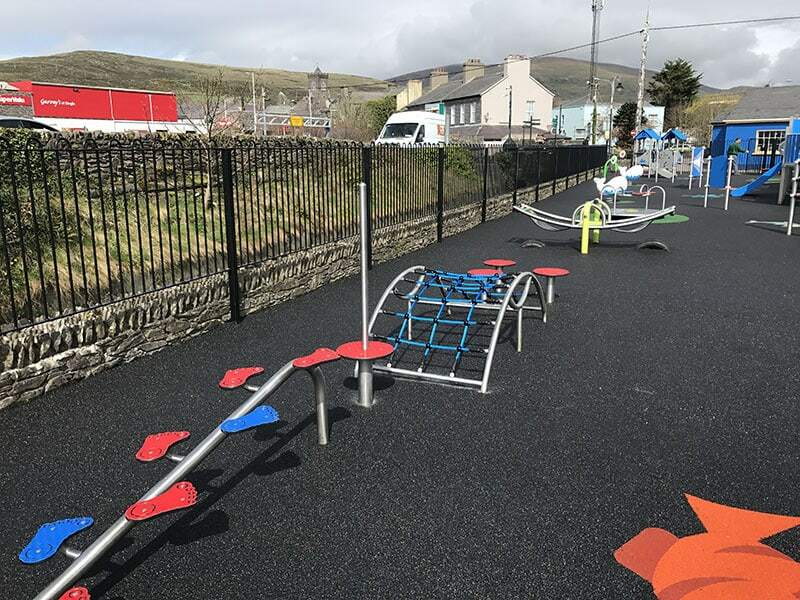 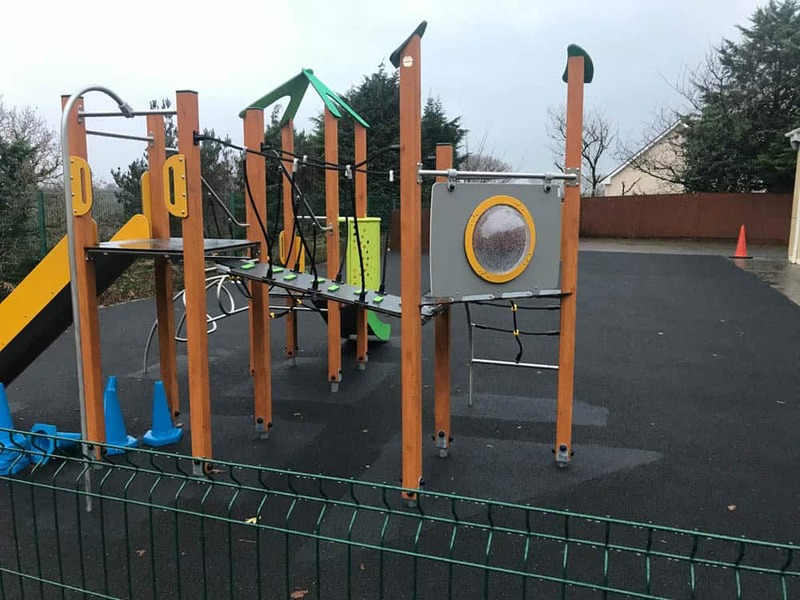 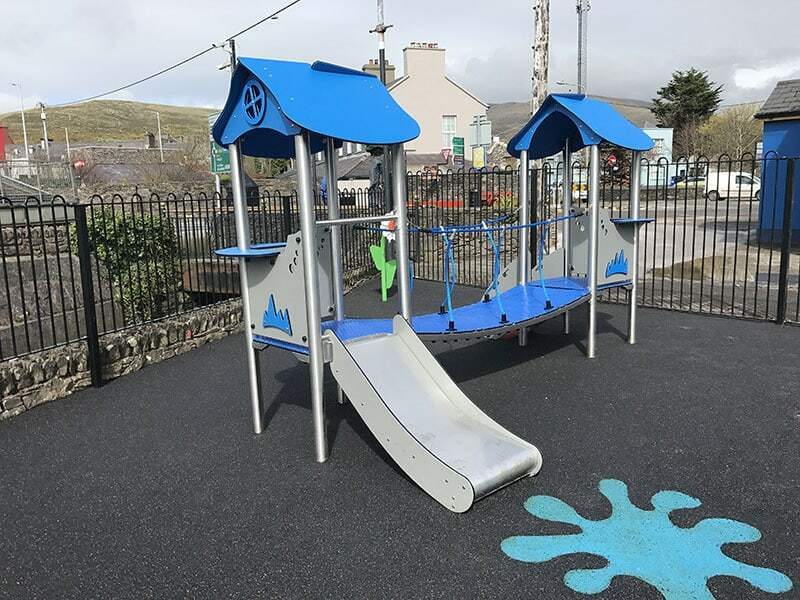 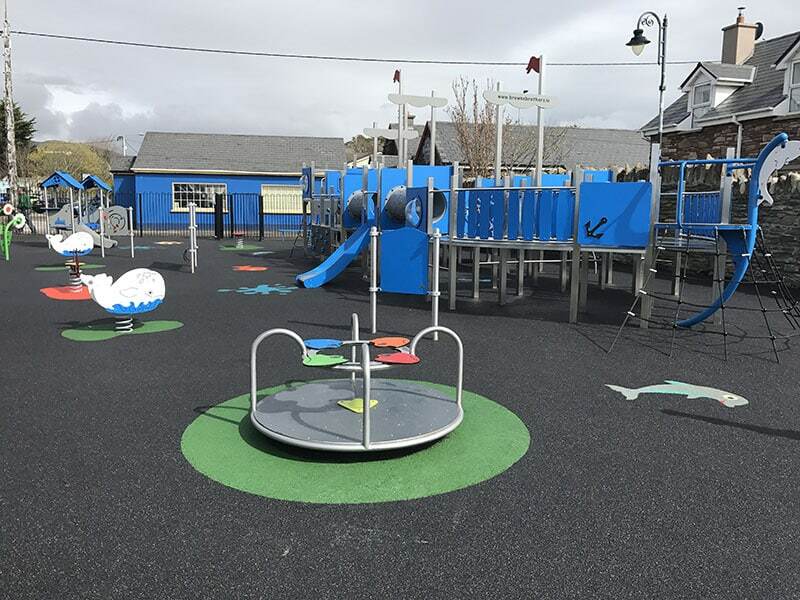 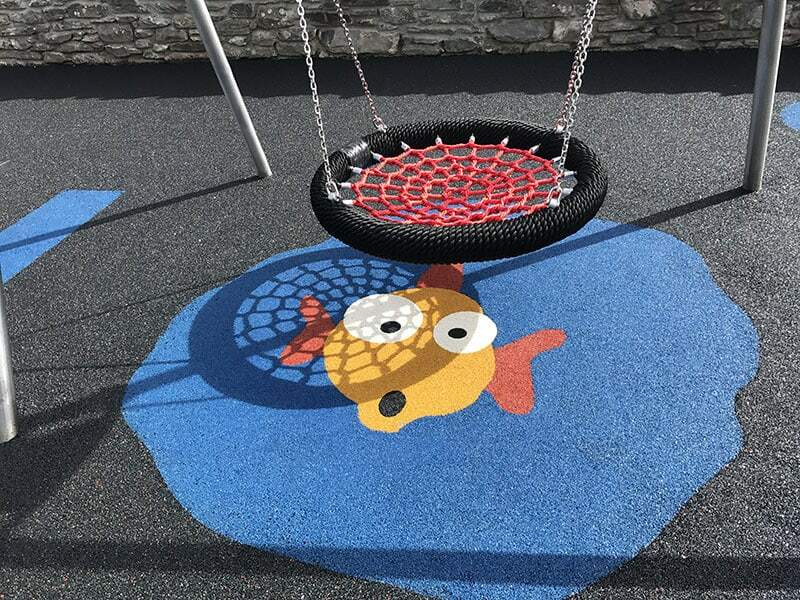 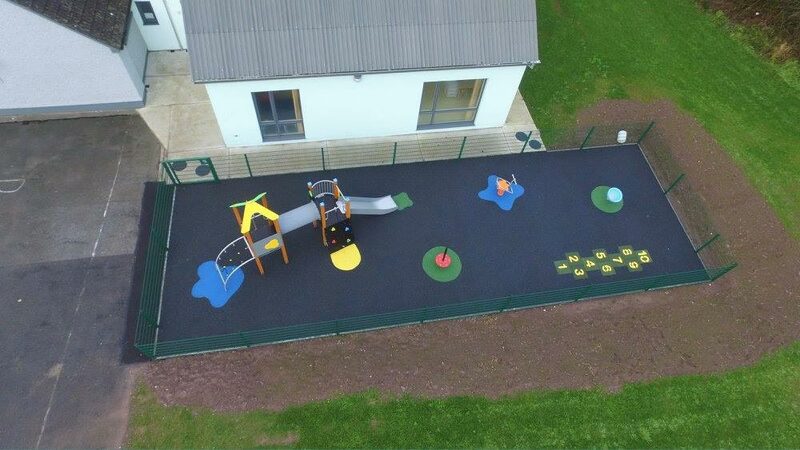 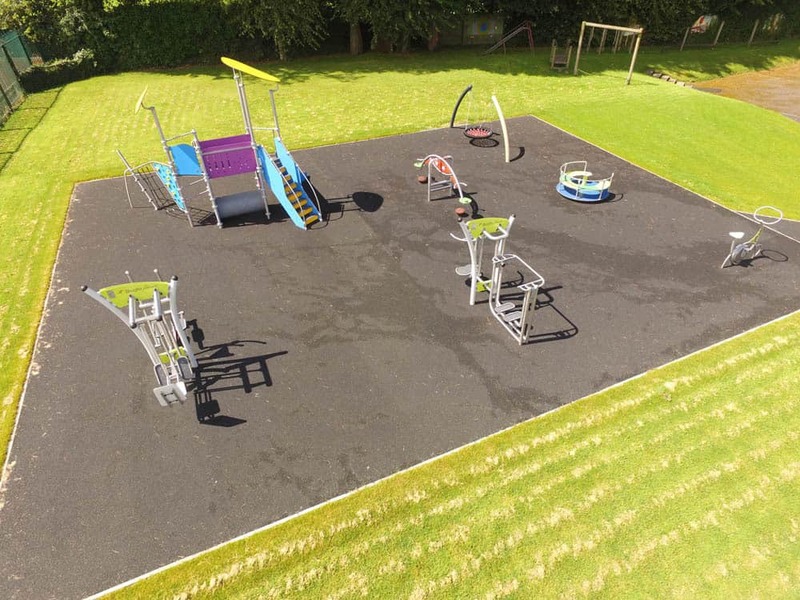 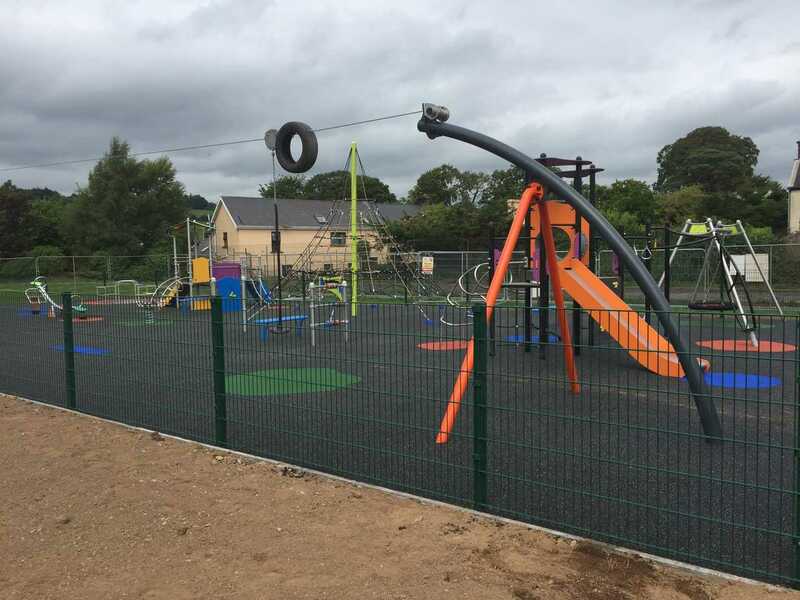 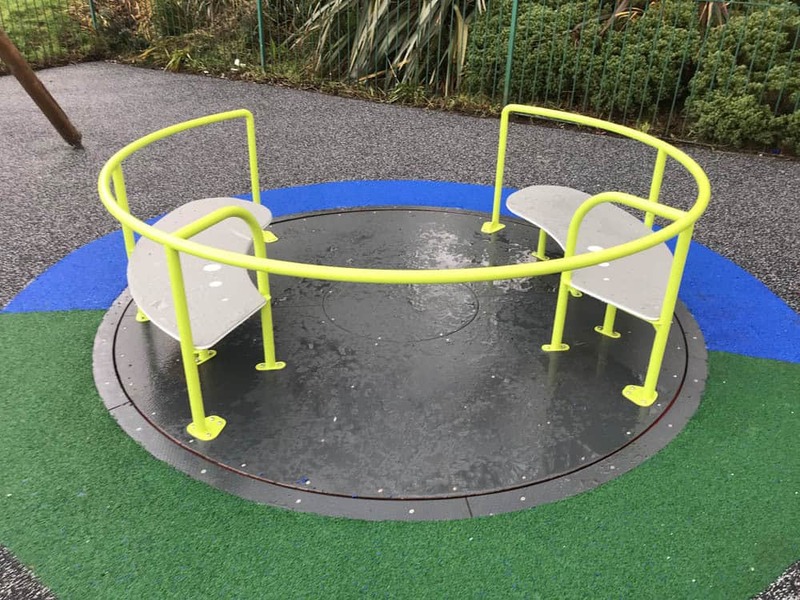 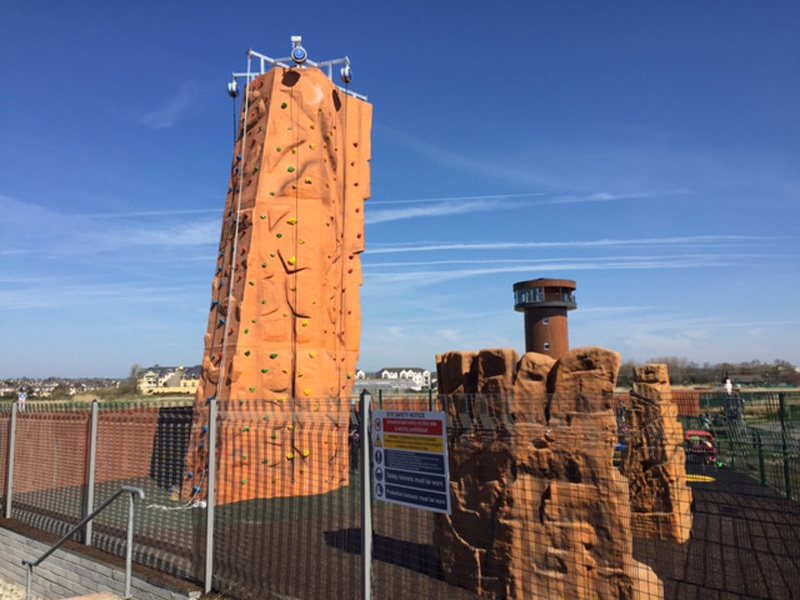 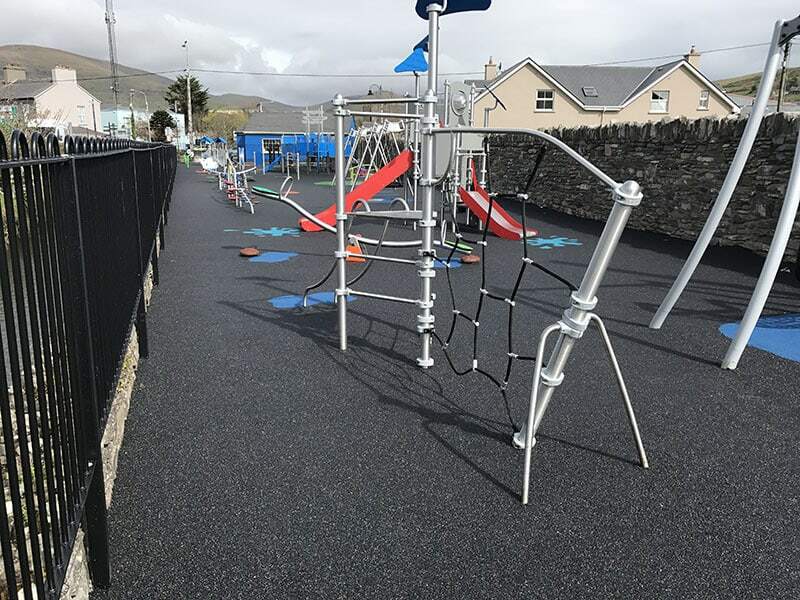 Over the years our company has established a reputation as a leader in playground construction, playground surfaces & landscape design and we service our clients throughout the island of Ireland. 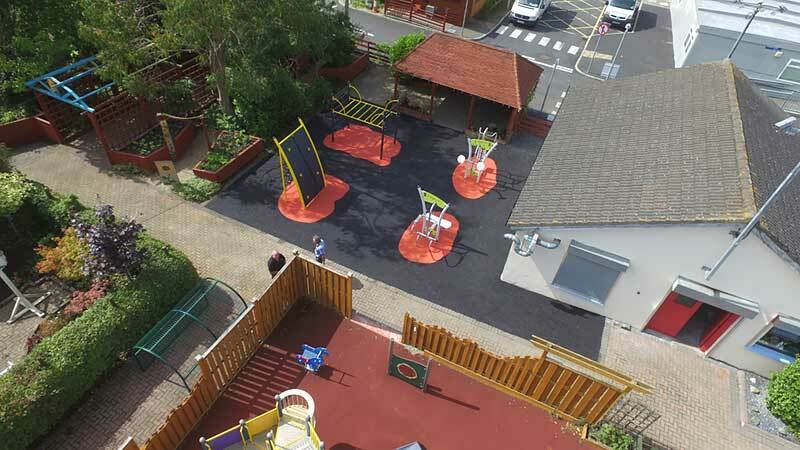 Our aim is to design creative playgrounds and landscapes to promote healthy living.